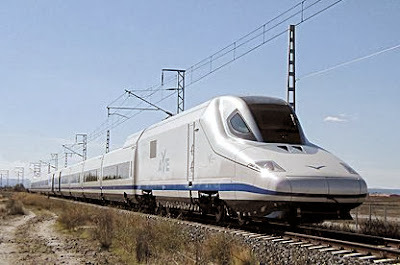 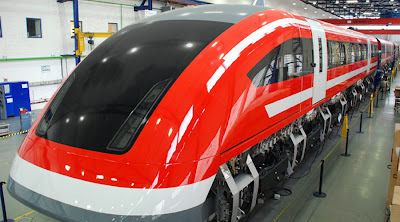 Here our pick of the list of top fastest trains in the world by 2013 and average speed is also mentioned. rating them on attributes like amenities, comfort, convenient routes, reasonable fares, and technology. 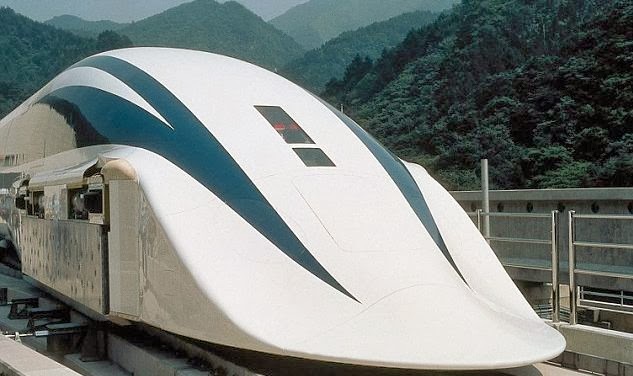 opening the world’s first modern high-speed rail in 1964. 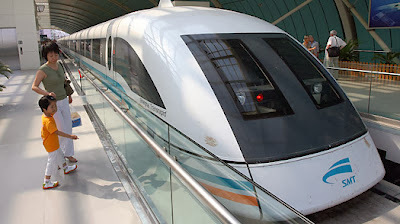 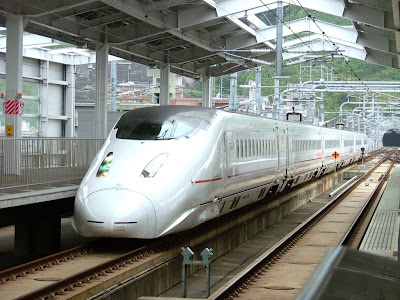 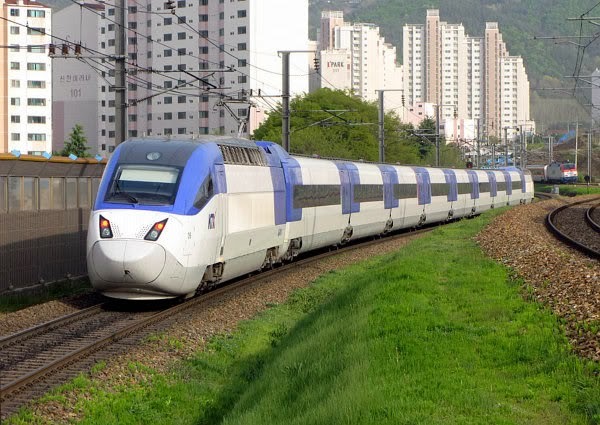 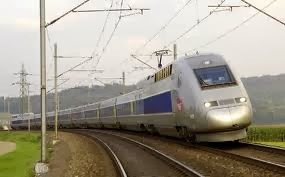 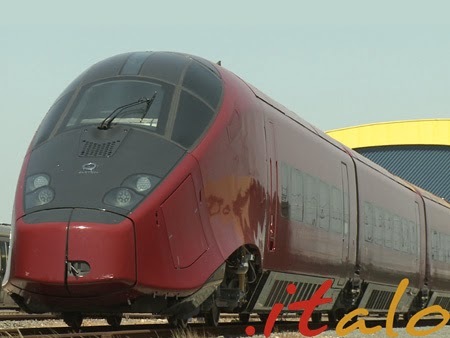 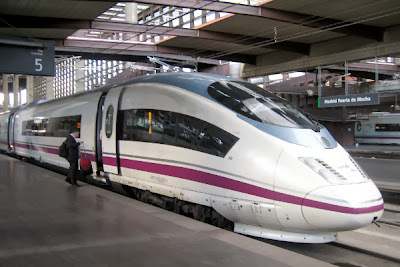 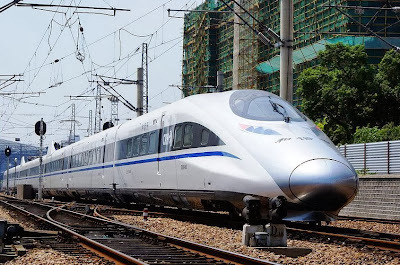 Check out this quick list of the 10 fastest trains in the world.